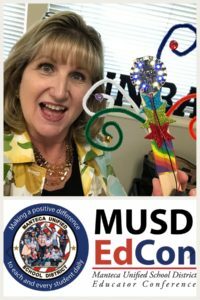 Manteca Unified EdCon 2017: Hacking & Finding Empathy! | Teacher Geek is Chic! What a GREAT turn-out we had at the fourth annual Manteca Unified School District EdCon 2017! We had such a great array of keynote speakers, presenters and hands-on sessions, there was literally something for every grade level and every kind of passion! It was a pleasure sharing my Hacking the Classroom: Ten Tips for Boosting EdTech with more than 40 of my fellow educators! 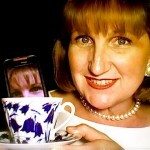 I am attaching a PDF of my presentation here, as promised! What a wonderful full session we had for Building Empathy Through Global Communication and Collaboration with Skype! My dear friend Emma Naas in Sweden was so kind to stay up late so we could share with you the wonders of working together long distance! Here is the PDF of my presentation! 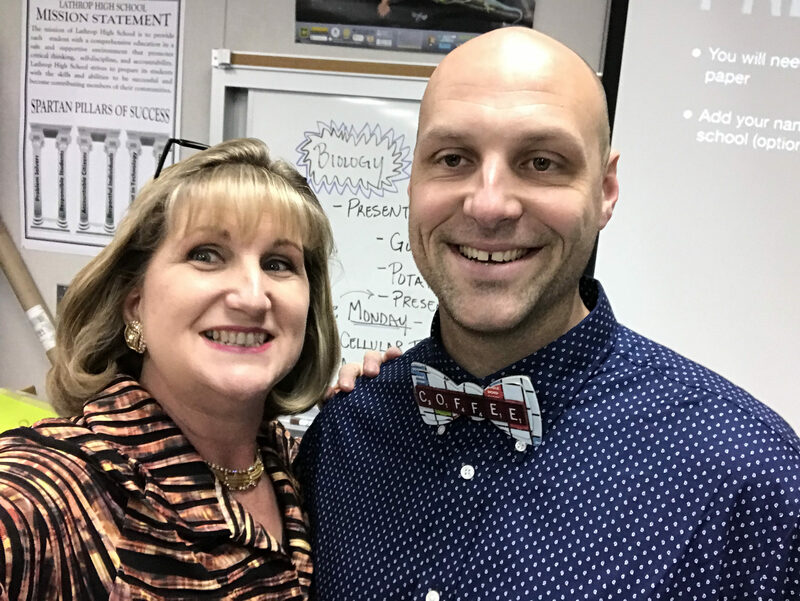 We were also fortunate to have an amazing keynote speaker in my friend and fellow Microsoft Innovative Educator Expert Fellow Aaron Mauer! 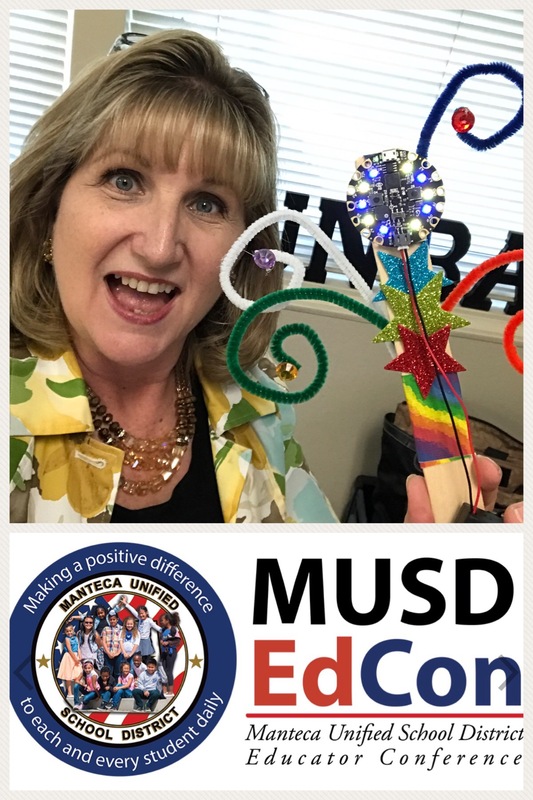 If you’d like to see his keynote, you can find it in your MUSD Waffle under “Videos!” And as always, if you have an questions, comments or would like to collaborate on something, you can always reach me at tdunbar@musd.net or on Twitter @TammyDunbar! For More Aaron Mauer: Here’s a link to Aaron’s amazing website/podcast Coffee for the Brain: Living on the Edge of Chaos!